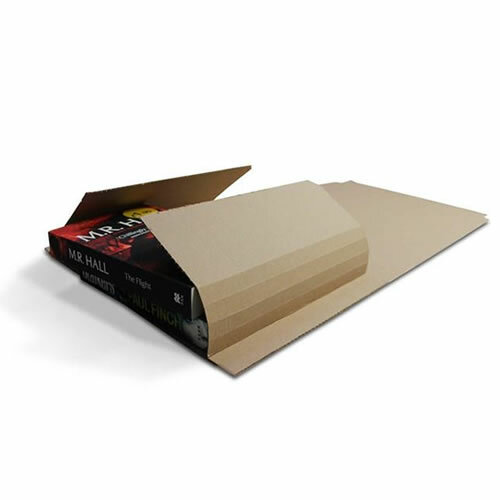 These lightweight book wraps have dimensions of 248mm x 165mm and an adjustable height of up to 70mm, providing snug and secure protection for your products. 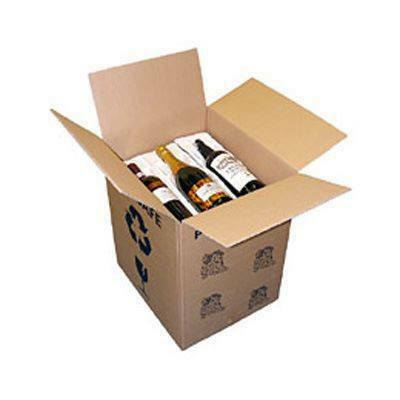 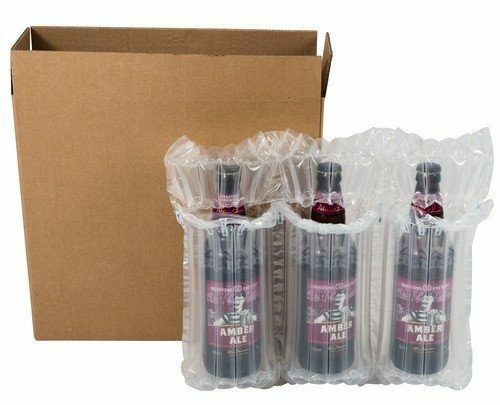 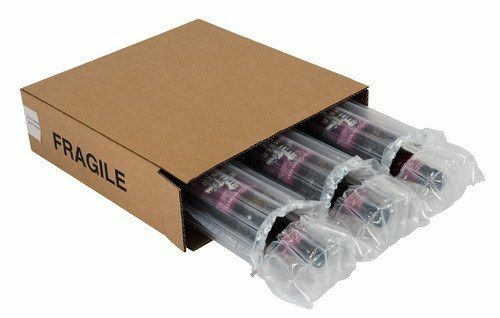 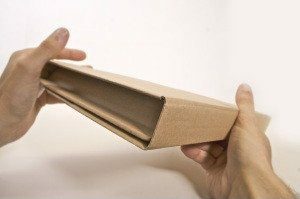 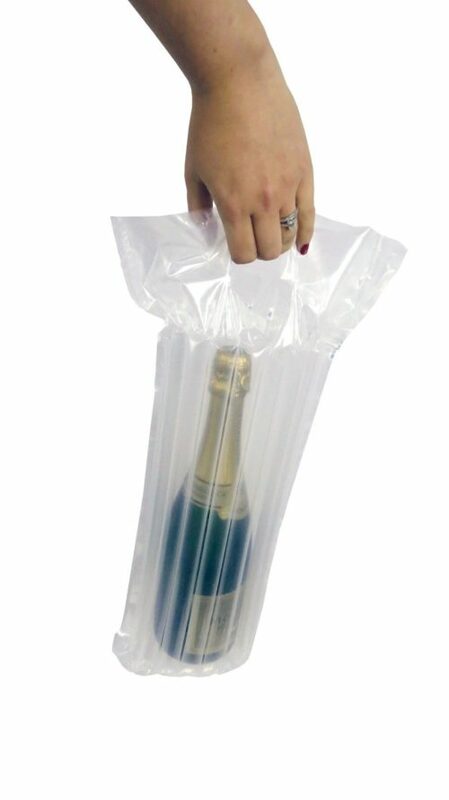 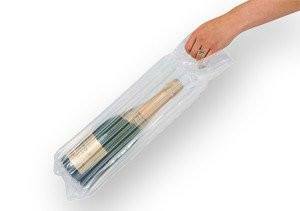 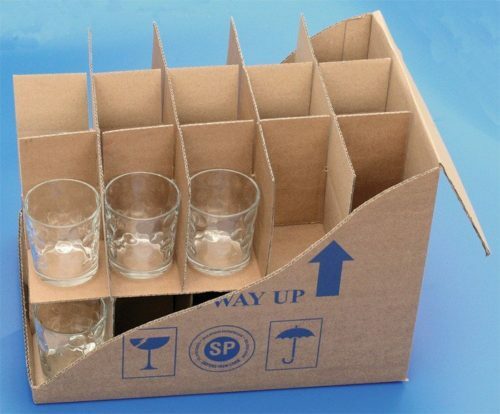 Offering quick and easy packing, just wrap the sides around the items and seal with the peel and seal adhesive strip. 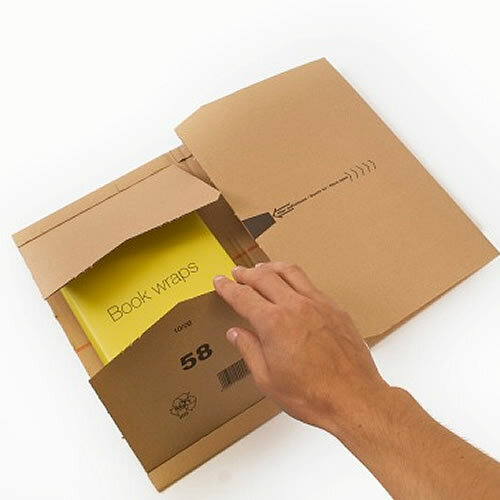 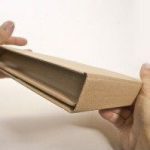 The ideal solution for efficient despatches, our lightweight book wraps are cost-effective and provide reliable protection.